Sonic deconstruction from one of the best new voices in noise. 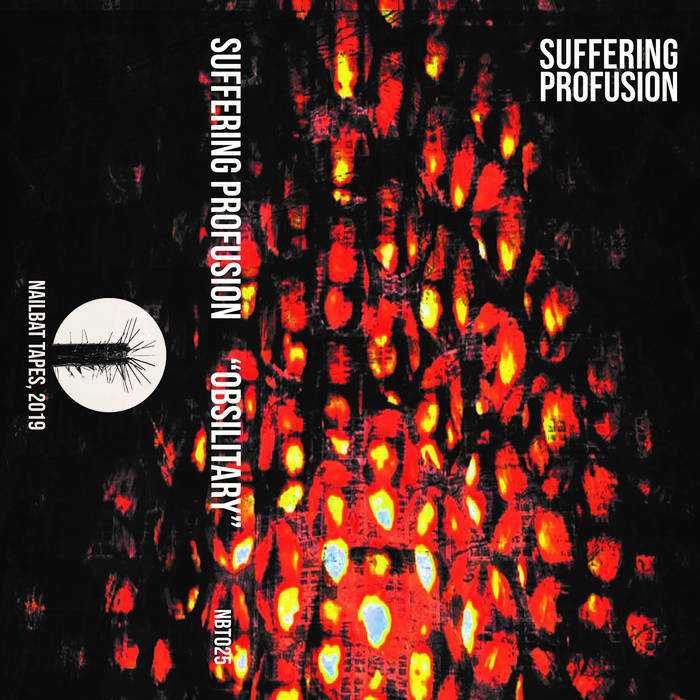 "Obsilitary" features the desperate vocals and harsh textures found across the Suffering Profusion catalog, but this time augmented with more flourishes from the worlds of power electronics and early industrial. Full volume is mandatory.